The best marketing campaigns are those that last, those that inspire others to get involved and those that turn heads with creative thinking and social efforts. Here are some of the best, most memorable marketing campaigns and promotions people still talk about today. 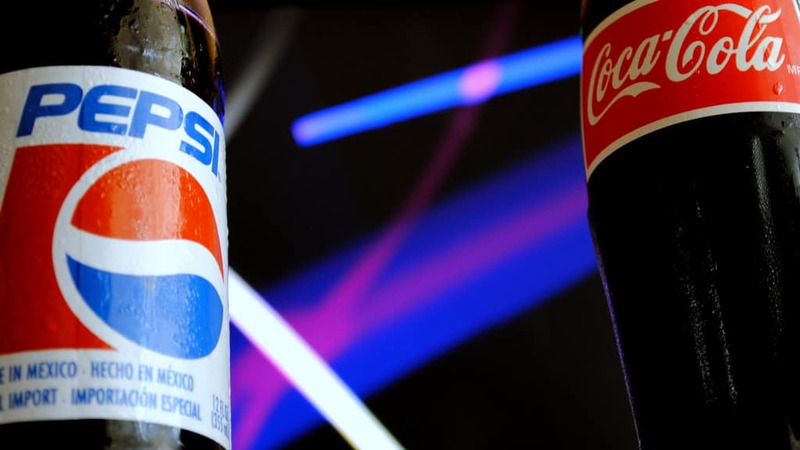 Probably the most well-known marketing promotion to date, the Pepsi Challenge was first introduced in 1975, and it’s still going. The annual Pepsi Challenge Cup Race happens every year and is going on its 32nd year in 2016. So what do you think is better, Pepsi or Coke? Take the challenge and find out. This digital marketing ploy was the first of its kind and took the music industry by storm. You see, the way the music industry used to make money involved the talent, the record label, and the plastic disks we all call CDs. But things changed when the internet came around. 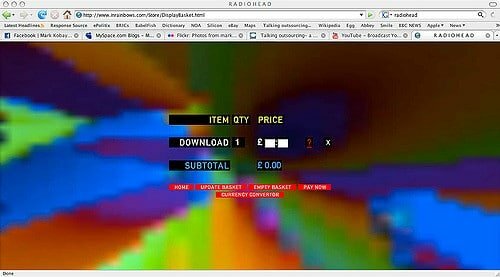 In response, Radiohead released their seventh album directly to the fansthrough, none-other-than, the internet. What was amazing is that they asked the fans to pay what they wanted to pay. And it paid off. Big time. This album was the band’s biggest commercial success ever. Three million downloads happened within the first year, and they raised $10 million dollars through simply asking the fans to pay what they wanted to pay. Pretty ingenious, out-of-the-box thinking that brought in the dollar bills. The ALS Ice Bucket Challenge swept the nation in the summer of 2014, with celebrity participants including Justin Bieber, LeBron James, George W. Bush, and even Donald Trump himself. 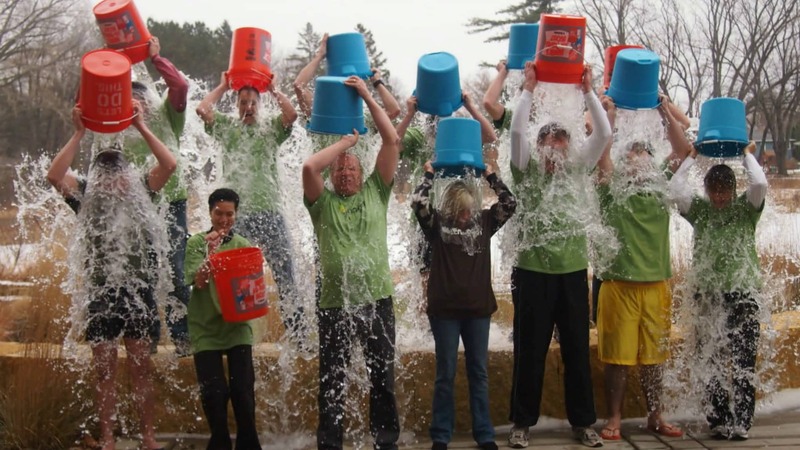 The viral campaign led to over 2.4 million tagged Facebook videos, drastically increased public awareness of the ALS disease and increased donation amounts by more than double what was raised the year before. Now that sounds like a successful marketing campaign to us! 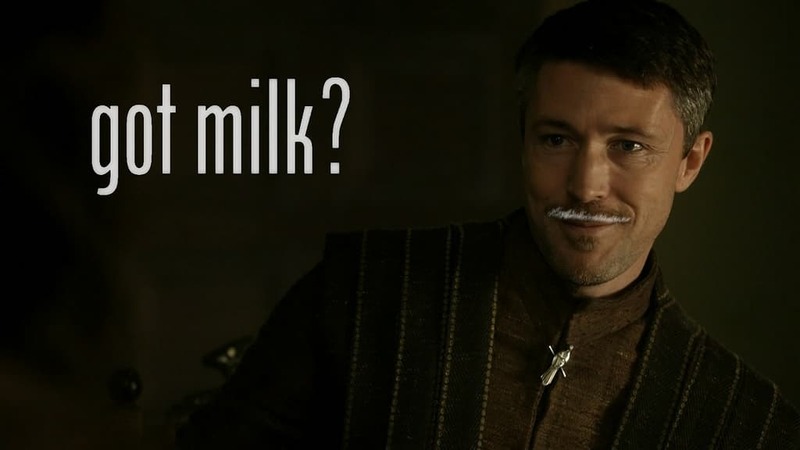 The first Got Milk? 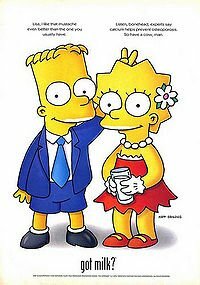 advertisement premiered in the United States in 1993, and now you can find “Got Milk?” and other “got ___?” memes everywhere. 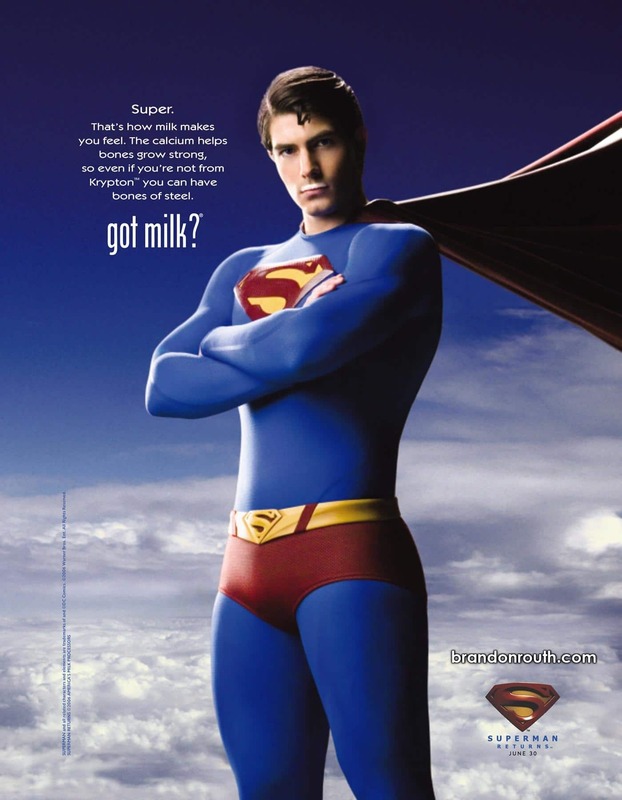 Celebrities from Lisa Kudrow and Jennifer Aniston, Isabella Rossellini, Joan Rivers, Kate Moss, Ivana Trump, Martha Stewart, the Backstreet Boys, Taylor Swift, and many more participated in the Got Milk? Campaign. 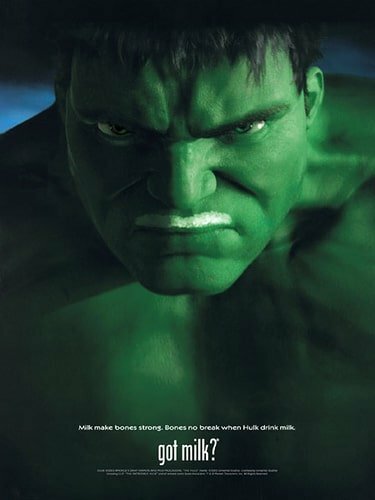 The ads went on for 20 years before finally retiring the celeb milk mustaches in 2014. Talk about sticking around. 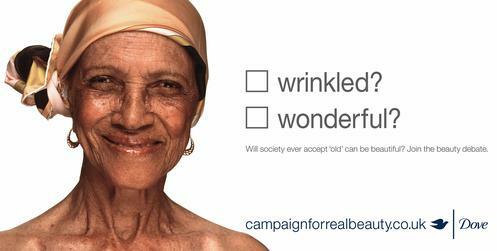 First launched in 2004, Dove’s campaign for Real Beauty is a worldwide marketing campaign. 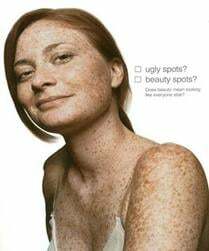 It all started with a series of billboards in which Dove photographed real women and then asked the public to vote on whether those women were “wrinkled or wonderful,” “fat or fab,” etc. and their votes would be displayed on the billboards themselves. The first billboards hit Germany and the United Kingdom before going worldwide. Dove then launched the Real Beauty Sketches campaign in 2013, in which women described themselves to a sketch artist and then strangers described them to the sketch artist, and the two images were compared. The different videos were viewed more than 114 million times. The campaigns received massive media coverage and sparked an array of reactions, from positive to negative. But it kept consumers talking and, whether bad or good, it got the publicity any successful marketing campaign needs. These are just a few of the most successful, creative marketing campaigns we can think of. 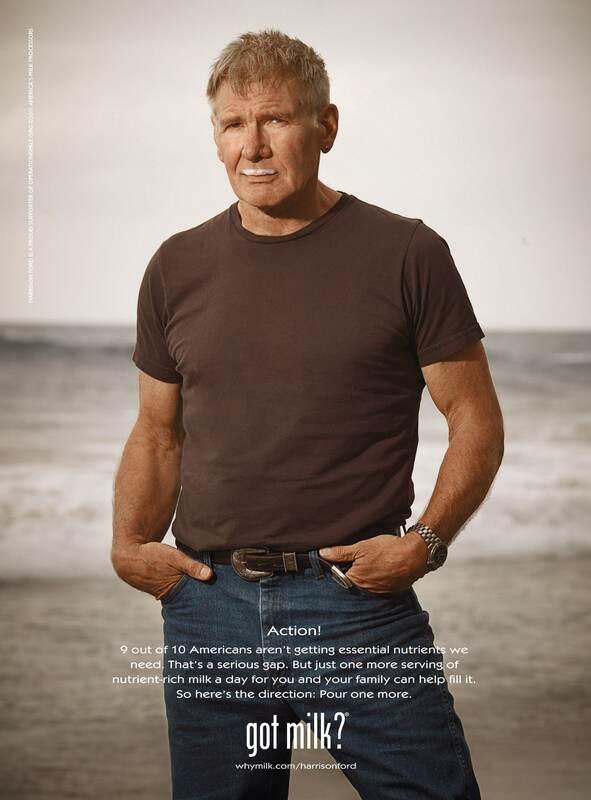 From competitions to celebrity status, these campaigns were so successful that people still know their branded messages. If you are looking for a marketing campaign idea for your business, reach out to a local SEO company to help you create a lasting campaign. Get a free consultation today, and start making history tomorrow.